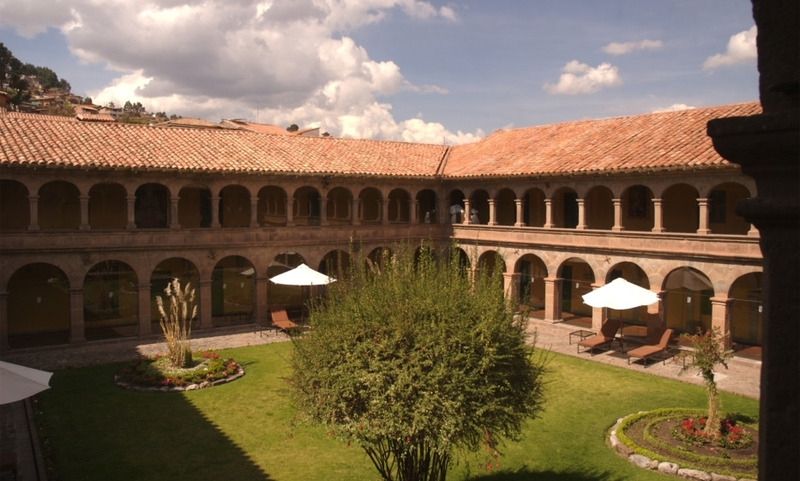 The Belmond Hotel Monasterio, a former monastery and national monument dating from 1592, combines its centuries-old charm and ambience with luxury hotel service.The ideal hotel from which to discover Cuzco, its doors open to a vibrant scene of old and modern architecture, galleries and restaurants serving ‘new Andean’ cuisine. The Hotel remains a national historical landmark, protected by the INC and has retained its characteristics and charm. The central courtyard with its soft fountain and 300-year old Cedar tree surrounded by gardens and famous stone cloisters. The perfect hotel! We made a complaint after our first night about the quality of of the view from our room. They immediately changed our rooms for us and we’re very grateful.